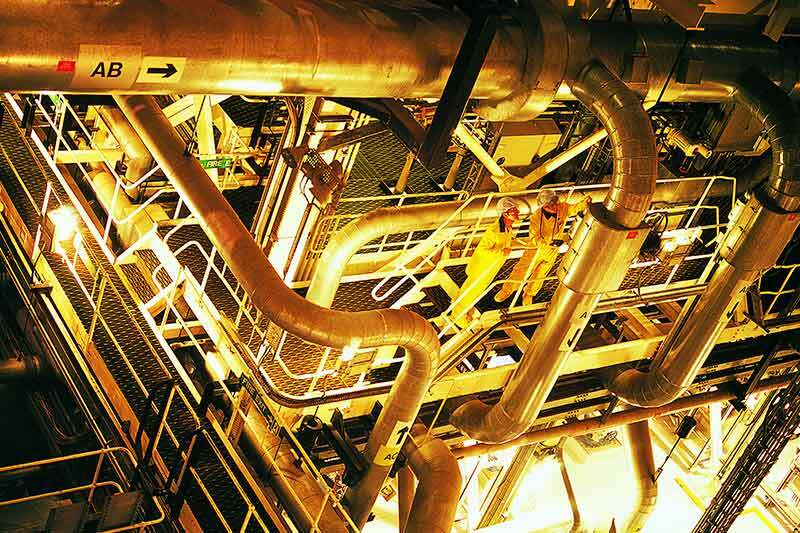 Fuel manufacture and reprocessing, waste remediation and decommissioning: a simulation that identified the throughput capability of a nuclear waste processing system, and enabled cost savings in excess of £100m. Sellafield Ltd is responsible for safely delivering decommissioning, reprocessing, nuclear waste management and fuel manufacturing activities on the Sellafield site, on behalf of the Nuclear Decommissioning Authority. The Nuclear Decommissioning Authority (NDA) is a non-departmental public body that owns 19 sites and the associated civil nuclear liabilities and assets of the public sector, previously under the control of UKAEA and BNFL. 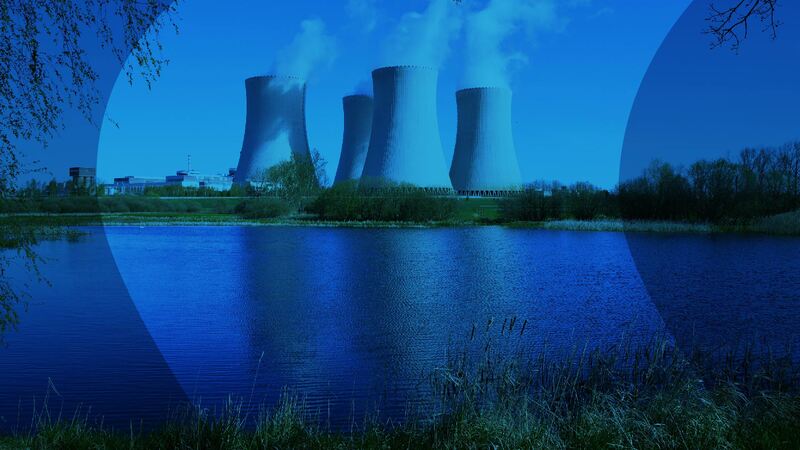 Sellafield Ltd (SL) is an innovative world leader in harnessing the power of nuclear technologies. 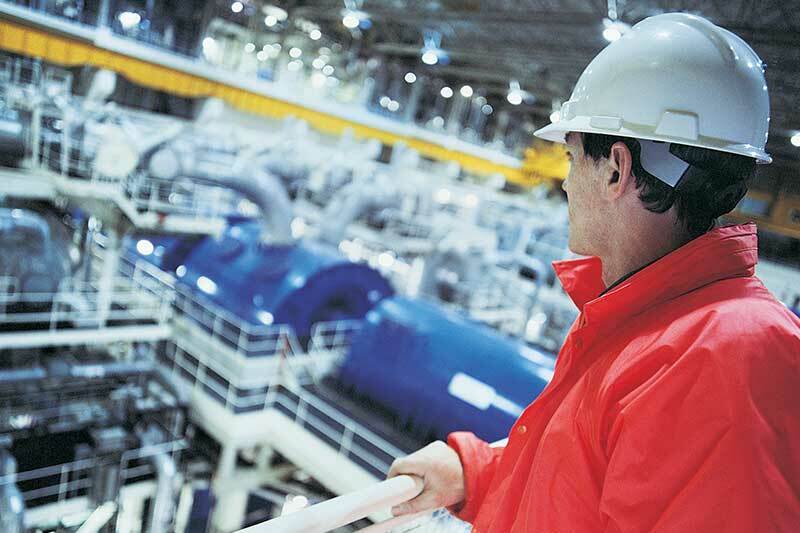 SL employs around 10,000 people and its activities cover nuclear site decommissioning and clean-up, as well as technology services and solutions across the nuclear fuel cycle. The Sellafield site is home to over one thousand nuclear facilities including the Magnox and Thorp reprocessing plants, the Sellafield MOX plant and a range of nuclear waste treatment facilities. Would the plant as a whole perform as required? How could they minimise inefficiencies emerging from the real-life interaction between systems? The Head of the Sellafield OR Group (SORG) team at SL led a group using advanced dynamic simulation methods and workshop data development techniques. He decided to ask Paragon to work with his team to help them solve the problem. The cross-functional team consisting of designers, operators, maintainers, BI specialists and Paragon Simulation, jointly developed a model. Leading edge modelling technologies were deployed to simulate the operation of the whole plant, including the realistic losses resulting from the interaction between systems. At group workshops a large 3D animation was projected so that the team could watch the model of their process operate and challenge it. Separating the process data and results from the model using the Paragon Information Manager brought clarity of understanding that was shared across the teams. The modelling system as a whole helped to resolve assumptions about how the systems would interact. It won the hearts and minds of designers and the model became an in-house means of communicating ideas between teams. The plant performance predicted by the model revealed that the change in requirements would create a shortfall in throughput capability. This outcome challenged prevailing expectation. However, following joint analysis, the result was accepted. Having accepted the result, SL were then able to use the model to help them make and test design changes. The project was peer reviewed by leading independent practitioners who reported the modelling approach to be both best-in-class and fit-for-purpose, and that the methodologies deployed were leading edge. The model now sits within the SL Project Team to be used by designers, engineers and managers faced with making decisions based on complex cost-benefit analysis.